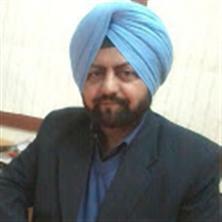 Punjabnewsexpress.com is a leading online news portal owned by Senior Journalist Satinder Bains. The Punjab News Express has over 10,000 regular readers with about 2 lakh hits per month. 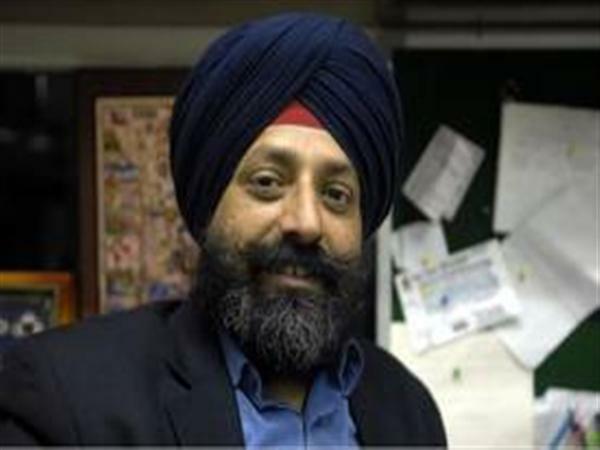 Satinderjit Singh Bains Pen name Satinder Bains, a senior journalist covering Punjab Politics for the last three decades was founder Editor of the leading online news portal of Punjab. He was till recently working as Assistant Editor of Sunday Guardian. He also worked in leading newspapers of the region and national level. Some of his recent assignemtns are Resident Editor at Daily Amar Ujala(Hindi), Editor of Rozana Spokesman(Punjabi), Chief of Bureau The Pioneer, State Correspondent of IANS, Deccan Herald and Principal Correspondent of The Indian Express for longest tenure of 15 years. He is pioneer in online news distribution. He started first online news portal of Punjab www.punjabnewsline.com in the year 2001 when there was little awareness about internet and news portals. Punjabnewsline.com was a thunder success and he sold it out at a high premium in 2011. He was bestowed with Award of Excellence in Vocational category by the Rotary Club. He is also member of Board of Studies for BJMC in Chandigarh University Gharuan. He is One of the senior and wide travelled journalist of Punjab. He is presently engaged with BBC besides Punjab News Express. He worked for long with ANI and had started his career in journalism from The Tribune. 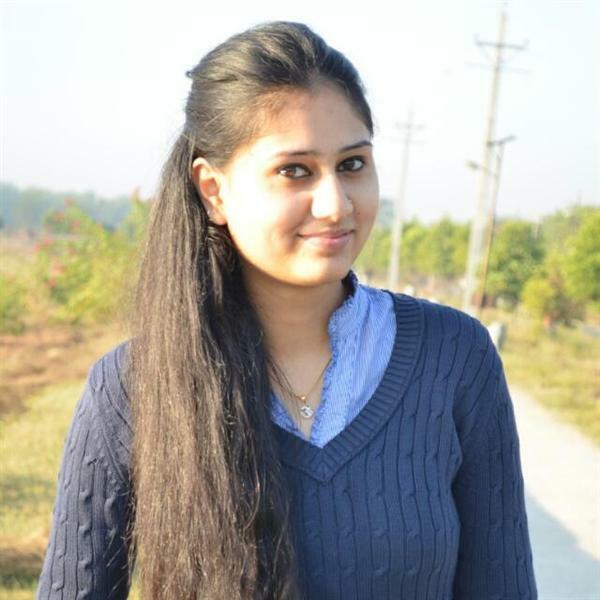 She is post graduate in Journalism and mass communication from Punjab University Chandigarh. 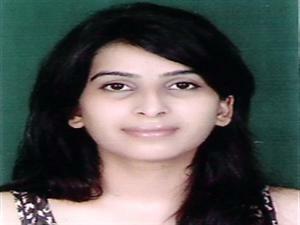 She is post graduate in journalism and mass communication from HP University Shimla. She is working with the organisation for the last four years.